We are interested in studying how leadership works across universities around the world, and how it may be improved. In the research project Preparing, Assessing & Developing Higher Education Leaders (PADHEL), we are seeking the perceptions of staff about their leaders in formal roles. We have developed a list of leadership capabilities and we are inviting participants to nominate how important they believe each of these capabilities are for the nominated leadership role and how competently they believe this leader performs these capabilities. 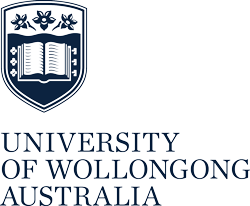 Best efforts are made to keep the information in this blog current; however we cannot guarantee this - see UOW Disclaimer. Blog users (both authors and those using the comments function) must abide by Acceptable Use of IT Policy.